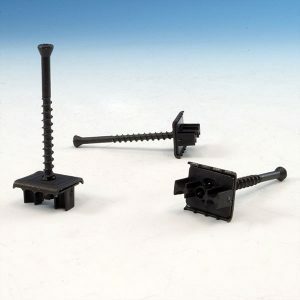 Easy installation compared to clips that require pre-drilling. 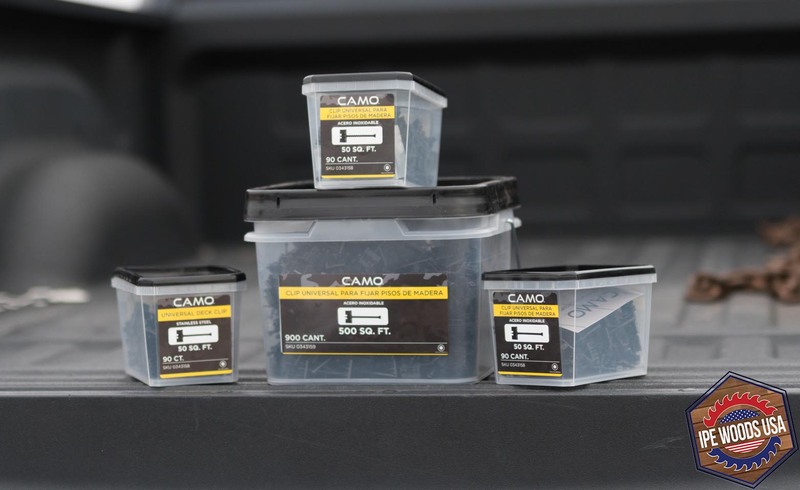 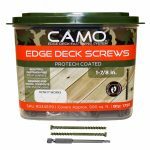 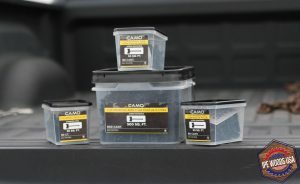 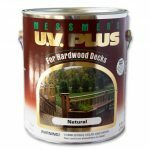 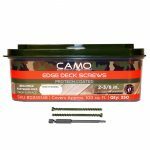 The Camo Universal Deck Clips only require that you drill into the joist. 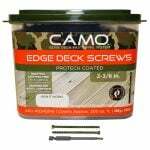 Saving the time of pre-drilling the Ipe boards as compared to other clips.